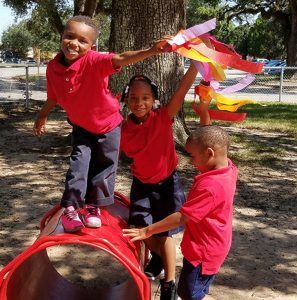 Readers Are Leaders supports literacy by reading to classrooms at partner schools and giving each child in all three schools a summer reading book to take home. 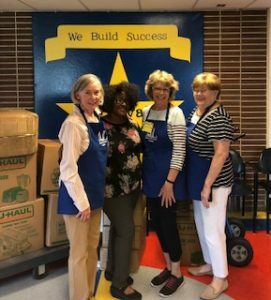 The principal at each school welcomes Assistance League members as they make deliveries of uniforms and other needed clothing items for students in need. 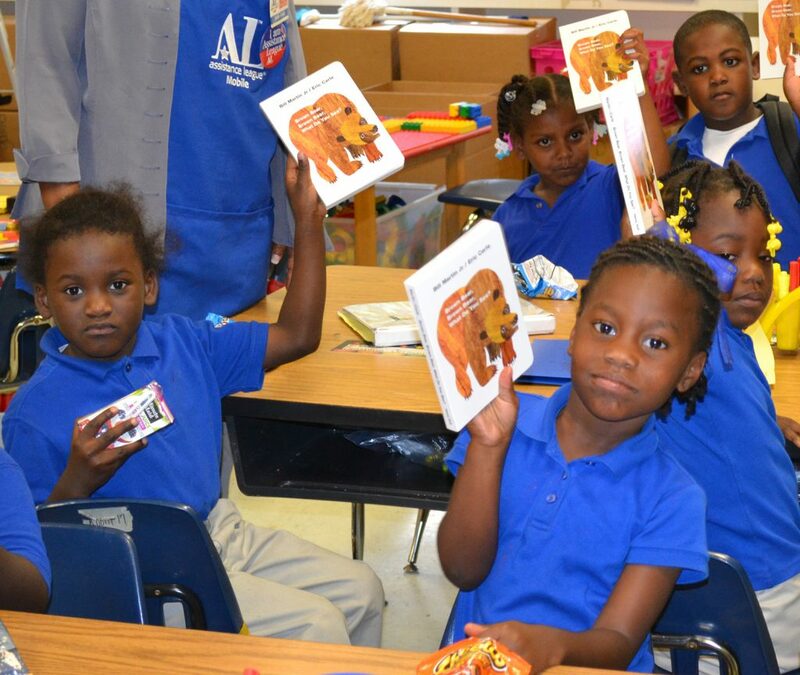 Children love to get their summer reading books. 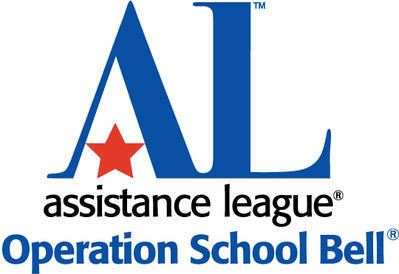 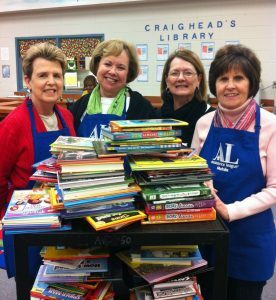 Assistance League of Mobile encourages the love of reading and notes that Readers Are Leaders. 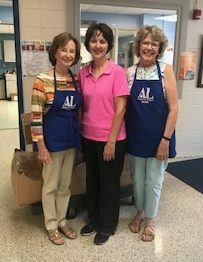 Members wear their blue aprons when they label the books that are donated to our partners schools.